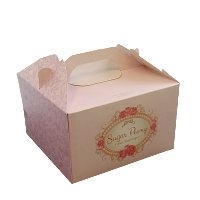 Food boxes are designed specifically for foods on retail shelves, bakery items such as cakes and muffins, and takeout containers. 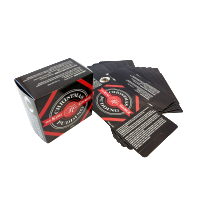 These boxes can be made from card paper or plastic and are designed to hold single or multiple items that are oddly shaped. Food boxes can come in roll end tuck, sleeve, and gable styles. 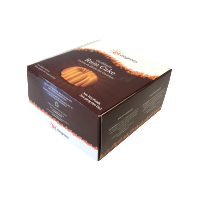 Whether you need food boxes printed for frozen dinners or baked goods, we will present the food box that will match your specific needs. 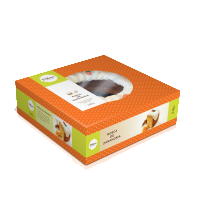 Increase the brand awareness for your food products and present appetizing images of the products inside the box. 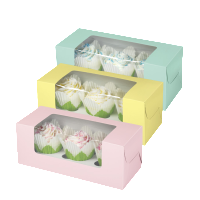 Bakery boxes – made to hold cakes, muffins, and other baked goods. 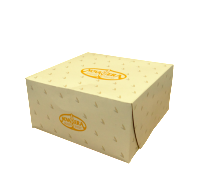 These boxes are not made to have items stored in them or to be displayed, rather they are designed to transport delicate baking items without them being damaged. 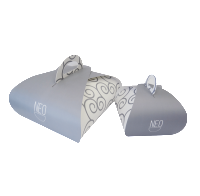 chocolate and candy boxes – made to hold multiple small chocolates and treats or one medium sized one. 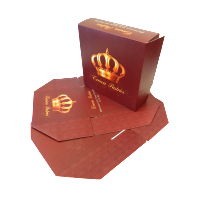 Bar boxes – made to hold chocolate, candy, and other bar shaped foods that are individually wrapped. take away boxes – made to hold hot or cold food items that are purchased ready to eat from a shop or to bring home food from a restaurant. These items are not meant for long term storage or display but for transporting food items. For more detailed information on custom cosmetic boxes, please do not hesitate to contact us and request to get a FREE QUOTE!